We wanted to know how he got started and what makes his music so special, so unique. After following him around and filming him play, we talked. We were amazed by his style, his vigor, his passion for music and his family. 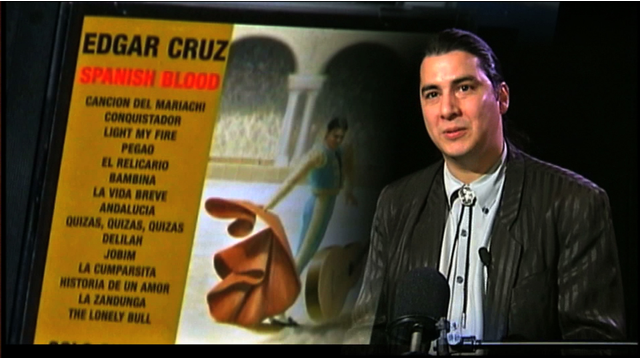 That's when we found out that he attributes his signature Hispanic - Latin fusion of music to his father, also a renowned Oklahoma guitarist. We learned that his dad taught him everything about music, about playing guitar from a very early age. The most important lesson; the art of building a connection with your listener. 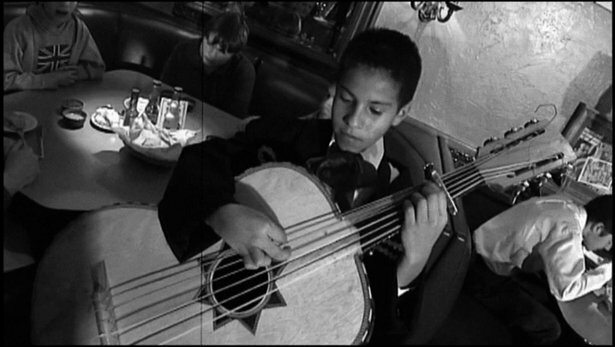 Like this young boy, Edgar serenaded a crowd of diners, with a guitar almost too big for him to play. Fast forward to today. 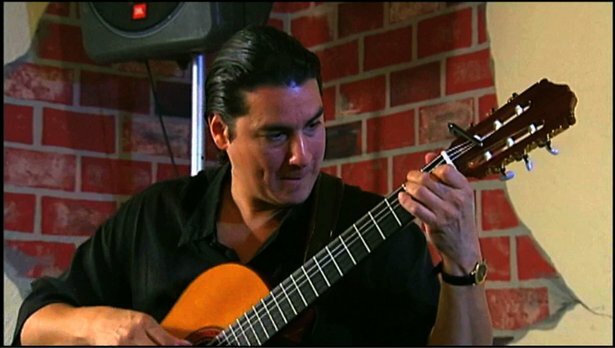 He now uses that experience as a classically trained guitarist to wow the crowds. It does not matter the place, the size of the crowd; as long as someone is listening, he can guarantee that his music is special and that you will enjoy it, fully. Edgar has live shows on a regular basis. Check him out: http://www.edgarcruz.com/.